Last July (2014) CODA, the Croydon Operatic and Dramatic Association put on a production of William Shakespeare’s ‘A Midsummer’s Night Dream’. 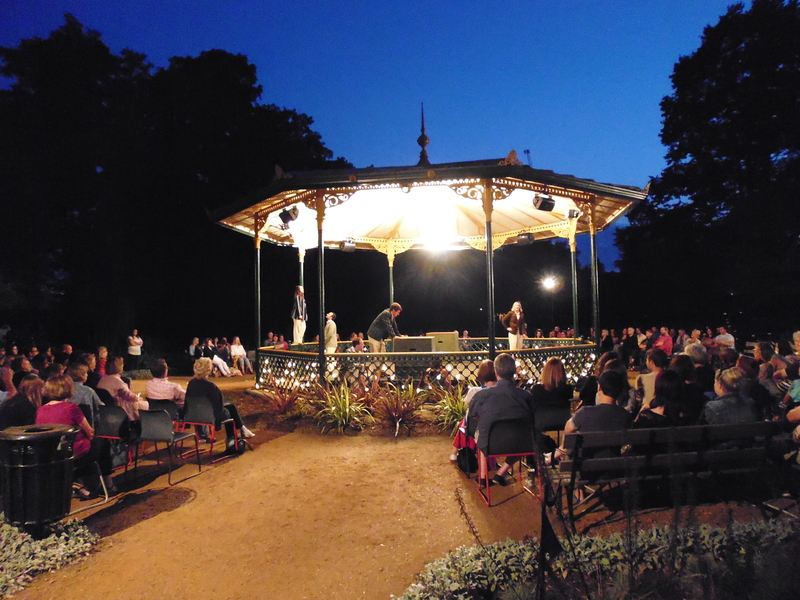 The production was a massive success, with over 700 people experiencing the magic of outdoor theatre in an Urban Park. Let’s hope the event is repeated in 2015!